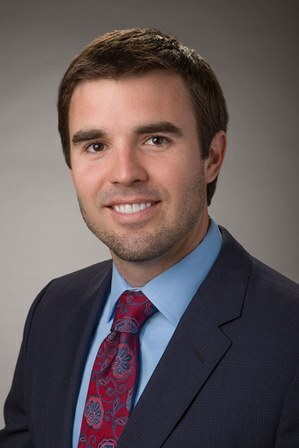 Brian Tucker is Vice President for RHSB in our Fort Worth office. Brian is a fourth generation Property & Casualty producer for the agency. He is the great grandson of RHSB’s founding partner L.T. Barton. Brian came to RHSB after six years of insurance industry experience. He was with Central Insurance Company as a Commercial Lines underwriter in their Irving office and then was the Commercial and Personal Lines Marketing Manager responsible for agents in New Mexico, Central and West Texas for the remainder of his time with Central. Brian got his undergraduate degree from the University of Oklahoma’s Price College of Business with a degree in Finance and his Masters in Insurance Management from Boston University. Brian has his Chartered Property Casualty Underwriter (CPCU®), Certified Insurance Counselor (CIC), and Certified Risk Managers (CRM) designations. In his spare time Brian teaches Insurance and Risk Management at Texas Christian University and coaches high school football at Trinity Valley School.